Duayne de Wet has been in the transmissions trade for numerous years, and grown his knowledge while previously working at one of South Africa's leading national gearbox & diff repair centres. 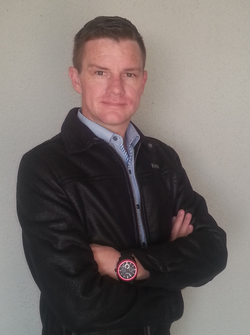 Future positions that Duayne filled were, Service Manager, Branch Manager as well as General Manager in the Western Cape. This sparked his desire to start his own drive train business, one which could offer different options to the needs of their customers. Duayne is your man when it comes to your drive train queries, advise, quotations, sourcing of products ETC. ﻿Wealth Path Accounting and Business Services, takes care of all financial & administrative business queries. Wealth Path Accounting and Business Services has a broad knowledge and experience in their field of finance, accounting & business planning, which is backed by various accreditations and diplomas. We pride ourselves by operating in an honest & ethical way of the running of our business. 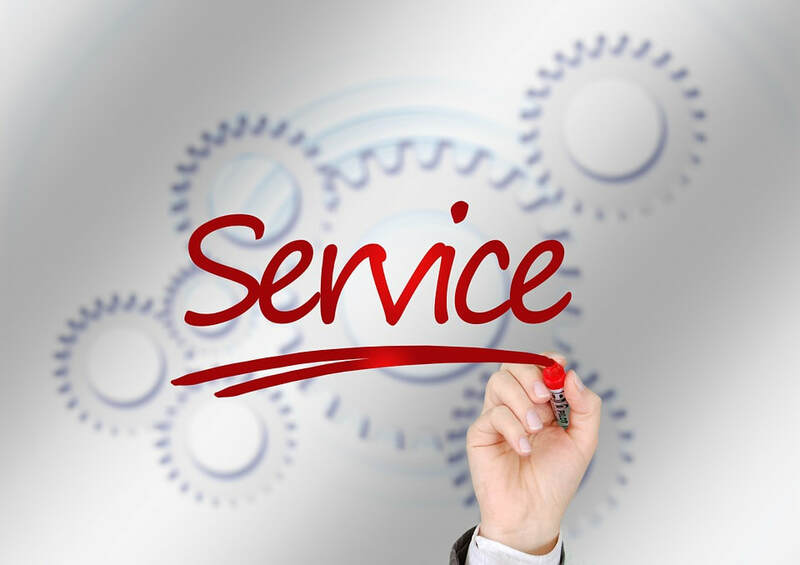 We have a proud owner managed hands on approach to business ensuring the best service as well as customer care and support. We are highly skilled people, able to assist our customers by supplying products at competitive prices. Our gearbox, transmission & diff sales team are mostly able to offer various options to meet the needs of our customers with different individual requirements. In certain situations we are able to assist with hard to come by parts as well. We provide our service to businesses in the Motor Industry as well as to private individuals. Currently we are servicing from our office premises in Bloubergstrand, Cape Town, South Africa. We are an office run business, and do not operate from a workshop. We arrange for the collection and delivery of components to & from our customers nationwide, saving them the hassle of the process.